The MS1837 Two Point Deadlock is a popular security deadlock used in many commercial and industrial building as shcools, office building, government building and military buildings. MS1837 has a grade 1 (E8241) certification and conforms to BHMA standards. Maximum Security for wood door pairs is provided with the MS1837 Series MS® Two-Point Deadlock. A single turn drops a bolt into the threshold and pivots the MS bolt. Maximum security for wood door pairs by a single turn of a key is provided with the MS1837. Simultaneously dropping a stainless steel hexbolt into the threshold and pivoting the massive MS bolt into the opposite leaf, the MS1837 eliminates inconvenient and sometimes forgotten flushbolts in the inactive leaf. 360° turn of key or thumbturn throws counterbalanced bolt into opposite door and drops bolt into threshold. Key can be removed only when bolts are in a positively locked or unlocked position. 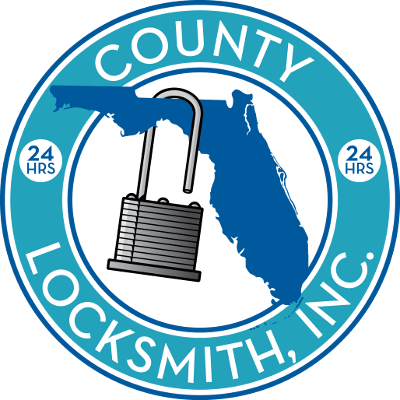 Lock accepts any standard 1-5/32” diameter mortise cylinder from either or both sides. Cylinder must have MS® dimensioned cam. Cylinder Height: 36” standard. Other heights available on special order. Case: Measures 1” x 6” x 2-3/16”. Steel with corrosion-resistant plate. Pivoted Bolt: 5/8” x 1-3/4” x 2-7/8” with 1-3/8” throw. Eight-ply laminated steel with alumina-ceramic core to deter hacksaw attack. Threshold Bolt: Hexagonal 3/8”, flat to flat. Stainless steel. Armored Faceplate: Flat, two-piece plate extends to bottom of door. Standard finish is US28 (628) Clear Anodized. Strike: For MS bolt, a 4001-011 strike plate with dust box is furnished. Threshold bolt strike can be 1/2” diameter hole in metal threshold or, if threshold is wood, 4005 strike is available as an option. 1837 Two-Point Deadlocks are operable by any standard 1-5/32” diameter mortise cylinder with MS® cam, dimensioned as shown. Cylinders with MS® cams can be readily obtained from most cylinder manufacturers. See CYLINDERS section for cylinder make, thumbturn and trim ring information. Standard Package: Basic MS lock individually boxed with mounting screws. Hexbolt and rod packed separately with face extension plate, screws, bottom bolt guide, and attachment pin. Cylinders and/or thumbturns available separately. Shipping weight: 3 lbs.